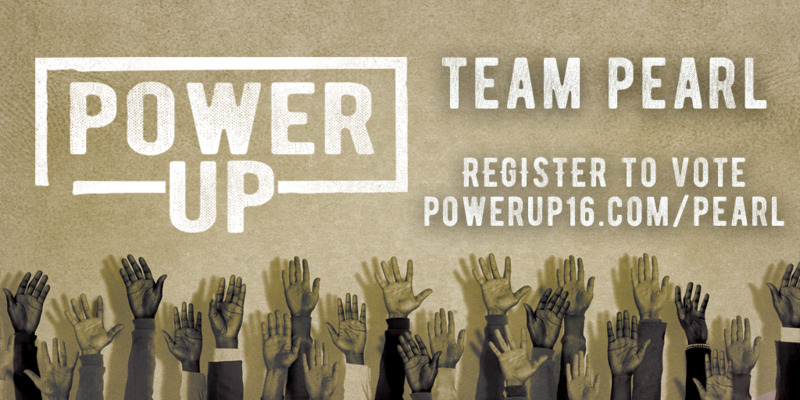 NAPA, APIAVote, and Rock the Vote are teaming up to launch #PowerUp! The goal of the #PowerUp Campaign is to demonstrate the power of Asian American and Pacific Islanders (AAPI) this election cycle. This is a nonpartisan effort focused on motivating young people to vote spans college campuses and local communities across the country. The team with the most points by November 9, 2016 will be able to win one Grand Prize of having one APIAVote/Rock The Vote influencer attend one conference of the Winner’s choosing. More information and details will be made more available as information is released. Pledge to Rock the Vote this November by visiting NAPA’s team page with tools to get started: powerup16.com/pearl. AAPIs are the fastest growing population in the country, and the size of the AAPI electorate will double by 2040. Despite their growing political power, AAPI communities still have some of the lowest rates of voting in the country, particularly among young AAPIs. Now is the time to create a new, powerful generation of AAPI voters.